Tesla's New Roadster May Become The Fastest Production Car Ever. Period. | OhGizmo! Tesla’s New Roadster May Become The Fastest Production Car Ever. Period. Tesla’s big announcement yesterday was the reveal of their electric semi-truck boasting a mile-range in the neighborhood of 500 miles per charge, and including some self-driving capabilities. That’s all well and good (actually it may be industry-changing), but this is OhGizmo, we need something more exciting than an electric truck. Enter the new Tesla Roadster. Tesla’s first production car is back with a vengeance, and it’s taking on all other super cars, like all of them. 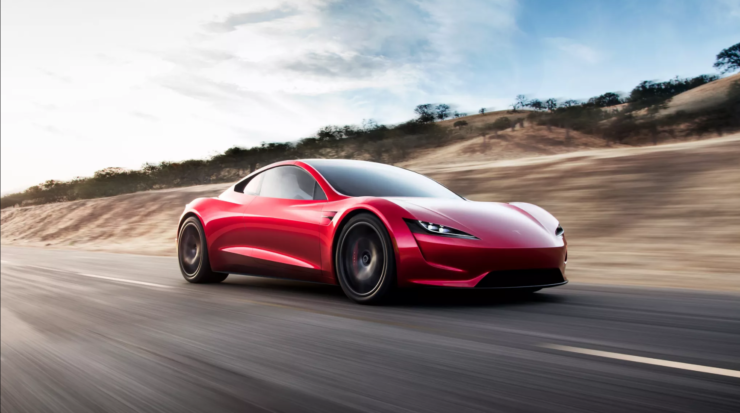 Elon Musk claims the new Roadster can do 0-60 in 1.9 seconds, that’s the base model, and it’s also the first time a production car would crack 2-seconds. He even hinted that the car’s top speed will be over 250mph. 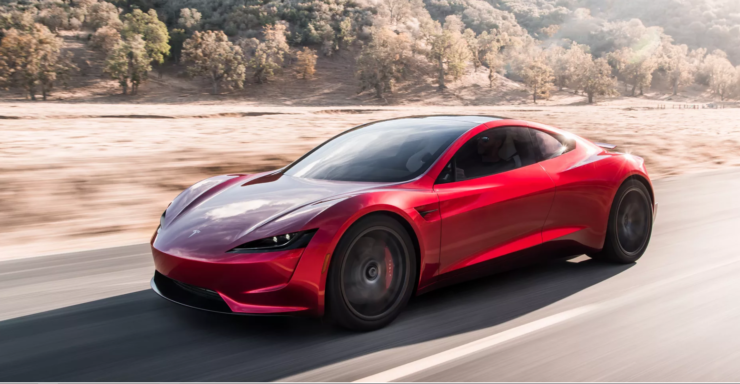 And as for the range, Tesla claims that the Roadster’s 200kwh battery pack can run the car for 620 miles, or over 1,000 kilometers. The thing’s even got 3 motors, one in the front and two in the rear. The only thing that’s not to love is the price, as all that record-shattering performance will start at $200,000. I’ll start saving every dollar I make starting today. 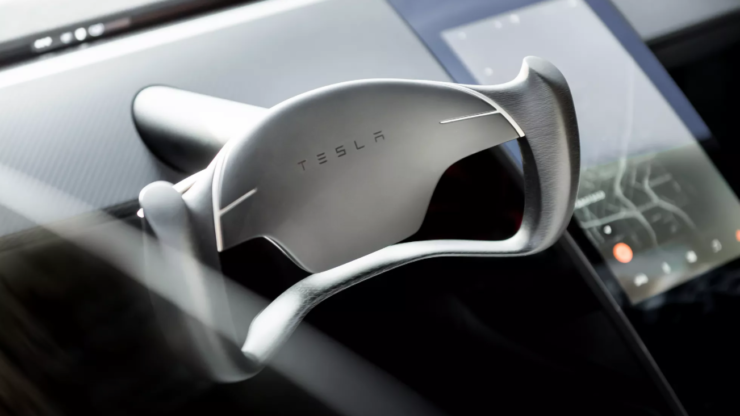 Tesla, hold the 2085 model for me please. Hit the jump to see more shots to fuel your lottery-winning-dreams.